JoshS remembered reading a Roadfly posting about a similar car years ago and even more amazingly was able to find it again. 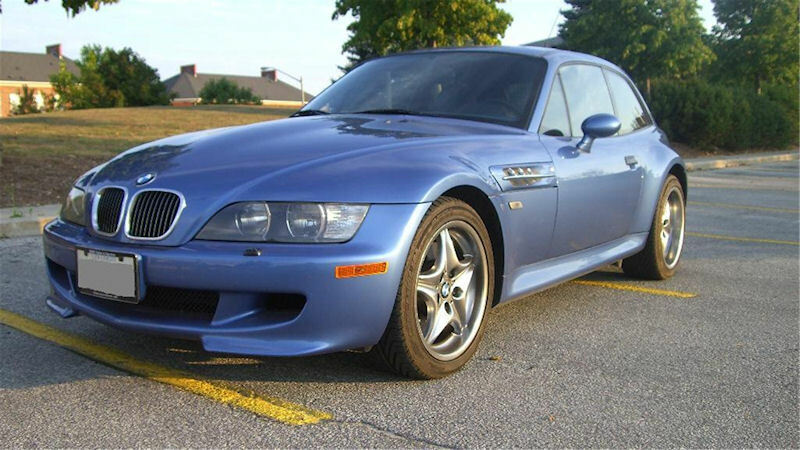 This Roadfly posting details the purchase of LK60000: a Laguna Seca Blue over Laguna Seca Blue M Coupe with an S54 engine built on April 12, 2000. There’s a little more information about it in this Roadfly posting as well. While it has the lowest VIN number of all S54s, it appears that both LK60001 and LK60002 were produced before it in March of 2000, and LK60003 was produced two days prior on April 10, 2000. The buyer goes on to say on the CarFax report says it was first imported into New Jersey on January 2, 2003. The buyer thinks the car may have been sent to Germany to shake down as a pre-production unit. We’re speculating it may have always been in the U.S., but because the factory is a foreign trade zone, in order to make it sell-able, it required some special paperwork to have it “imported”. New Jersey happens to be where BMW NA is based. 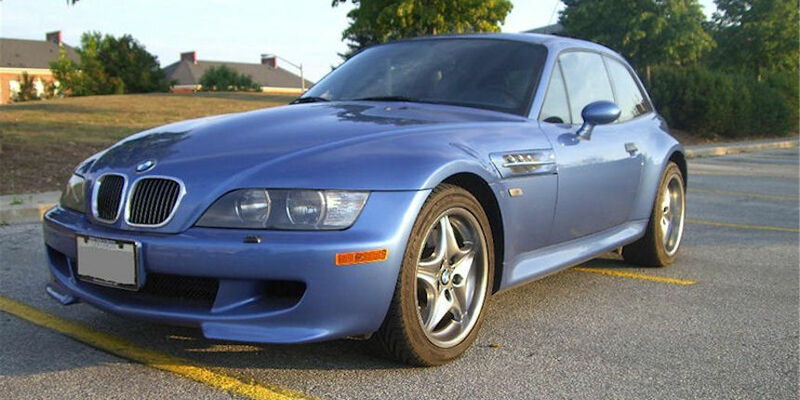 The buyer mentions it had never been titled before despite being almost 3 years old, so it appears that some of these cars (maybe all) were sold as CPOs directly by BMW NA once they were finished with them.